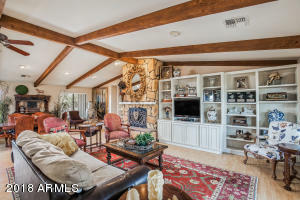 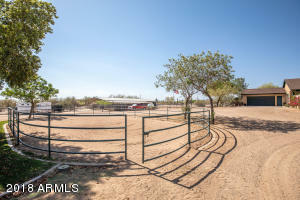 This Equestrian Property is a horse lovers/trainer's dream come true! 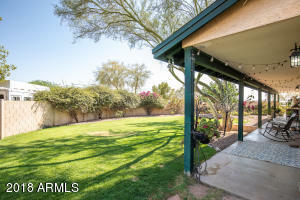 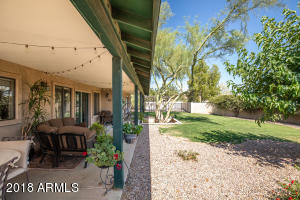 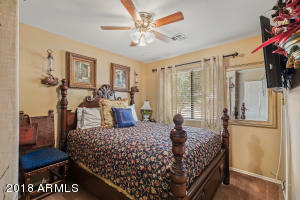 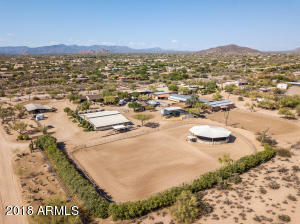 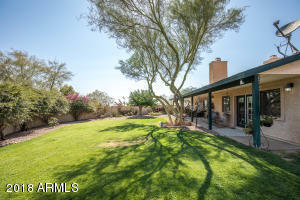 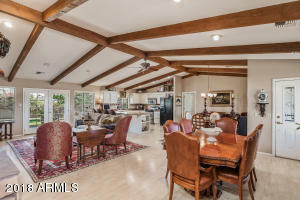 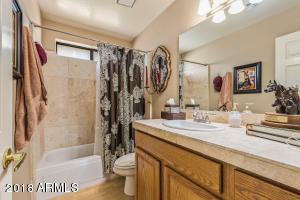 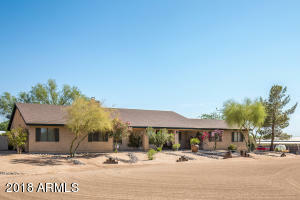 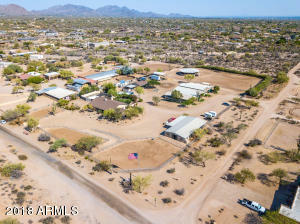 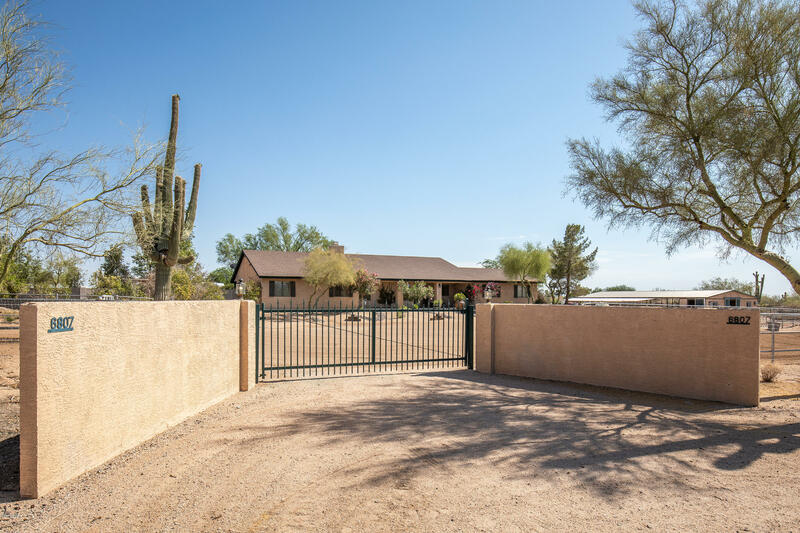 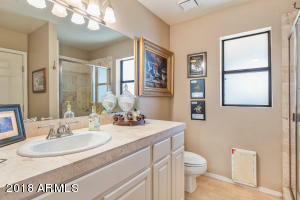 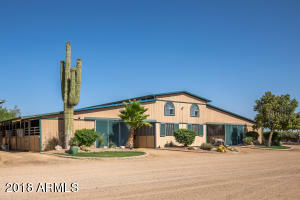 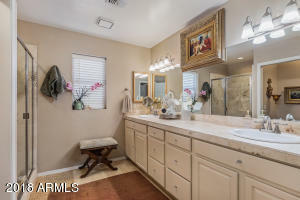 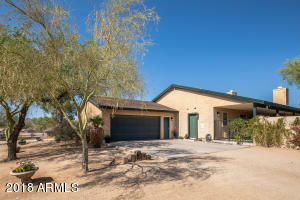 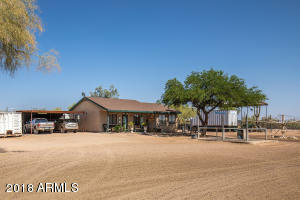 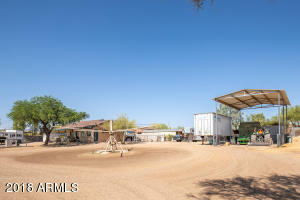 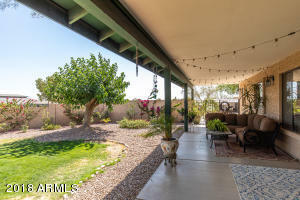 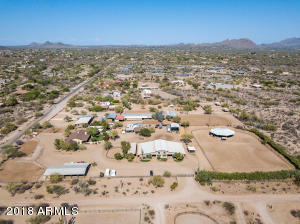 It's a fully fenced & gated almost 5 acre horse ranch that's centrally located near Dynamite & Scottsdale Rd. 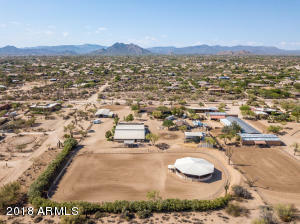 GREAT investment opportunity. 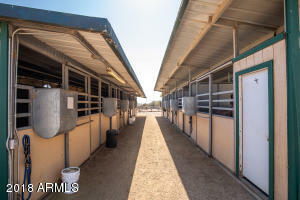 Main barn contains 31 stalls along w/misting & fly spray systems. 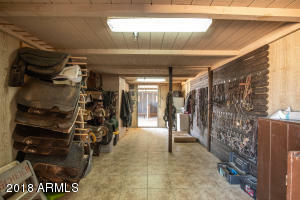 In addition there's a 13 stall mare motel that houses an office/tack room along w/space for breeding. 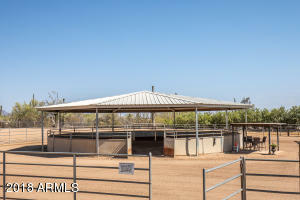 The 60' round pen is covered & arena is 164 x 241. 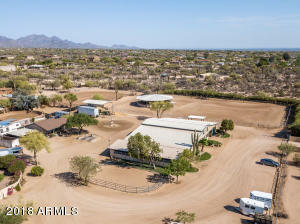 A presentation arena along with 3 turnouts & 2 wash rack w/hot & cold water along w/barn laundry facility adjacent to office with 1/2 bath. 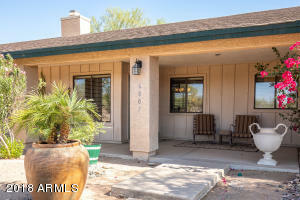 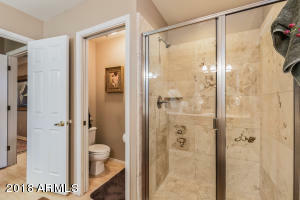 Main home is absolutely charming with 3 beds/3 bath & a very spacious master complete w/fireplace & sitting area. 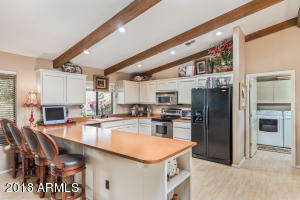 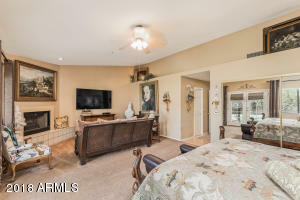 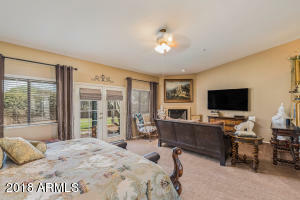 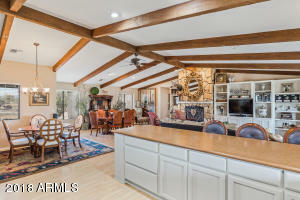 Kitchen opens to great room w/fireplace & perfect for entertaining. 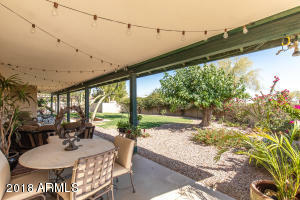 Take Scottsdale Road North of Dynamite to Peak View - turn left or West to property on the South side of the street.